Play Shadow Fight 3 on PC using MEmu Player which is the greatest Android Emulator! 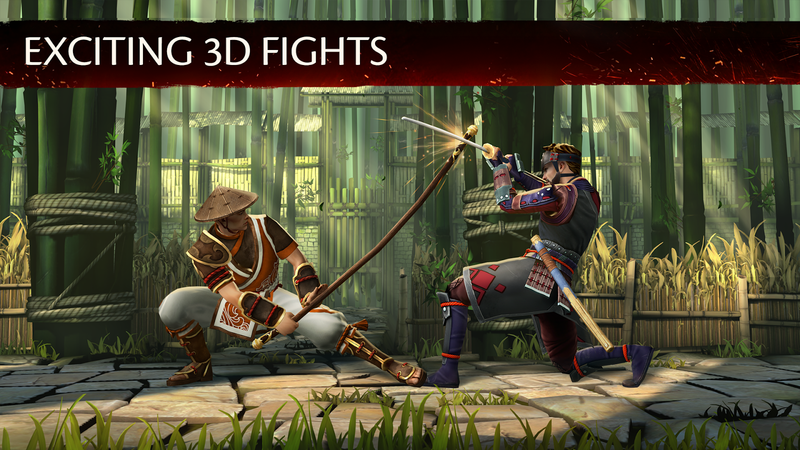 Shadow Fight 3 is the third game to launch recently in the Shadow Fight franchise. Fans of the first two games raved at the action and simplicity in visuals with shadow martial arts fighters. This third rendition features console-quality 3D graphics, slow-motion power moves and RPG-style character customization. Shadow Fight 3 received a soft launch in Canada only in July 2017 and is now available worldwide on Android and iOS (with plans to release on Xbox One, PlayStation 4, and Switch) and Windows PCs are planned in the coming years. The great news is you do not have to wait years for Shadow Fight 3 on PC. You can download and play now using MEmu Player! This awesome mobile game can be easily played on your computer or laptop taking advantage of larger screen space, the full power of your PC and no interruptions from calls or messages. Here’s an easy guide on how to play Shadow Fight 3 on PC! I recommend playing Shadow Fight 3 on PC using MEmu Player. If you haven’t downloaded already, please install it here. Once installed you will see it on your home screen list of apps. Simply open it and the first launch will begin to download game resources! Once complete you will able to play Shadow Fight 3 on your computer! kicks, and special moves for each weapon style (400 different attacks in all). and a unique skill system in which abilities can be “infused” into items. The Shadow Fight series were wildly acclaimed by fans of the fighting games; the first experienced the battlers in shadow while the sequel produces duelers in vector graphics. The latest release features high end console cinematic 3D graphics- raved by players worldwide. The latest release fully integrates a RPG-style character development system with endless possibilities to customize and specialize your character. The game only contains two chapters of the complete story, however, the developer intends to release six to eight more full chapters complete with new weapons, helmets, and armor for Shadow Fight 3 during 2018-2019.